The Ale Sharpton ReCAP: Brews. Brims. Beats.! Here are some pics from the very first Brews. 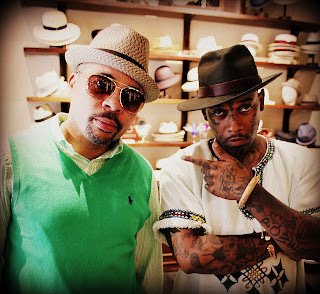 Brims. Beats. event me and my biz partner mikeflo hosted at the Argosy on August 6th! This is the first of my ongoing ReCAP Series where I reminisce and pay homage to events that were the most memorable over the past few months with photos and a commentary. 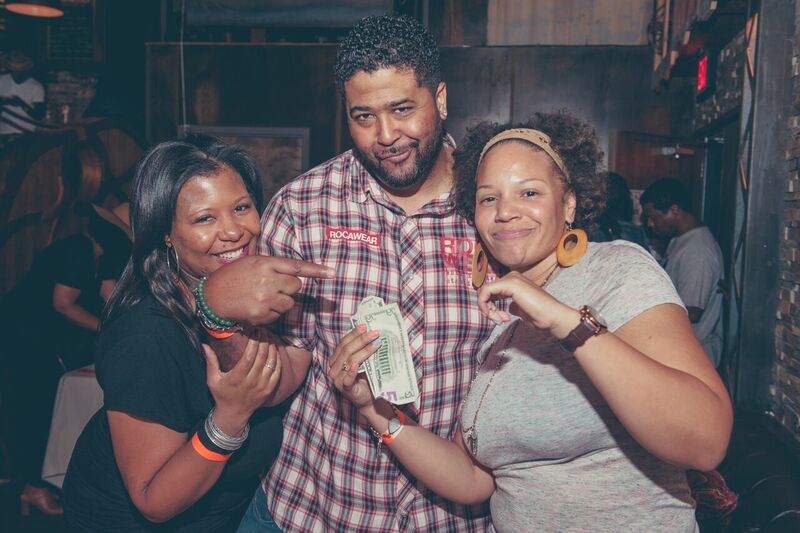 There is no better place to start than showing love to everyone who attended the very first installment of Brews. Brims. Beats. 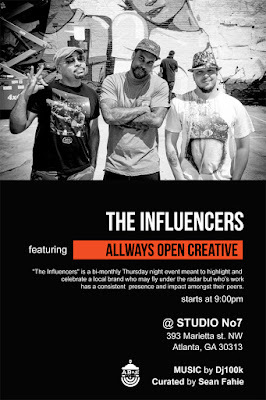 hosted by me and the multi-talented mikeflo from dead prez and duo Royal (see our awesome article here). In case you were in outer space (or at least couldn’t make due to unshakable commitments), what we did was have an awesome social gathering honoring our mutual fondness for hats, libations, music and friends. 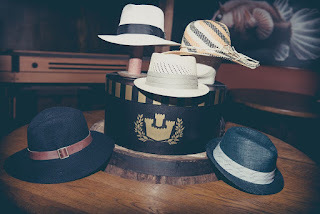 First off, it only made sense to bring in one of the best and classiest hatsmiths in the world, Goorin Bros; with 120-plus years of quality haberdashery, they blessed our guests with a raffle for five hats, coupons, feathers, hat pins and a display for everyone to enjoy. 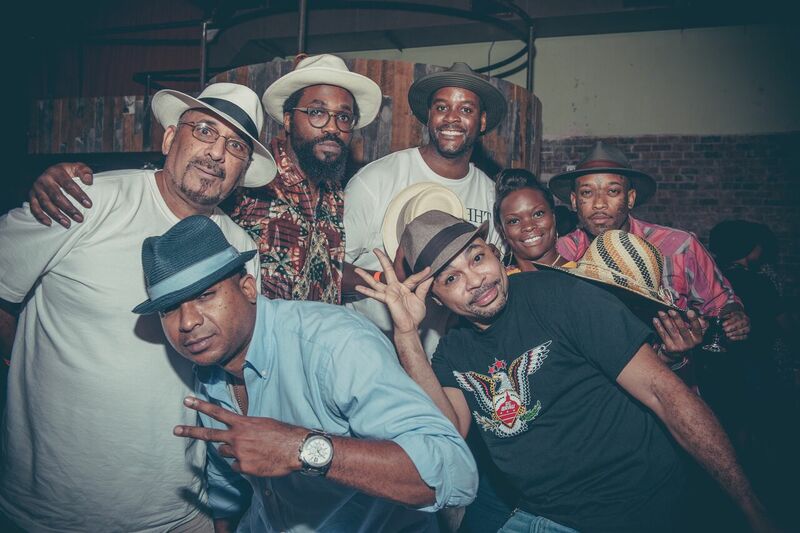 More than 50 folks alone had Goorin hats on; most of them got from the new Goorin shop in Ponce City Market. Others expressed their headgear individuality and a few forgot theirs, but hey, everyone kicked it hard! Just some of the folks who wore hats at the event! Then, the blessing to mixology—18.21 Bitters—and the musically forward Cathead Vodka brand teamed up and quenched palates throughout the evening. And of course, beer had to be involved and I picked the best. 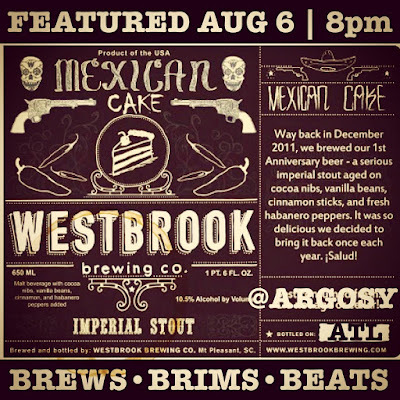 The Westbrook Mexican Cake Imperial Stout made our first BBB event an even more memorable evening and the perfect kickstarter for Part 2 coming in the fall. All I can say is be ready! For those who supported us, we appreciate you to the fullest. And a very special shout out to the Argosy staff (especially Donald Armando, and Phillip); DJ Yamin Semali; the three beautiful women handling the tickets—Andrea, Jahmelah and Divine; Anthony "Truth" Gary for the photos; Savannah Distribution; and everyone else who made Brews. Brims. Beats. possible. We promise the next one to be that much more incredible. 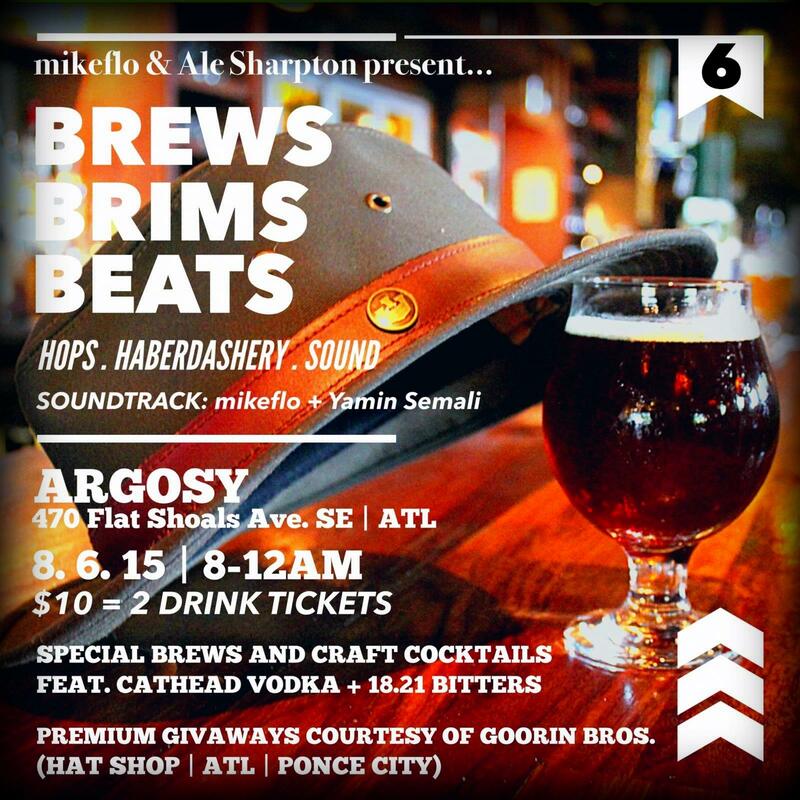 Anyway, enjoy these photos, check out the hashtag #BrewsBrimsBeats all over social media, and look for the next one coming soon! Mercedes-Benz Stadium is the new home of the Atlanta Falcons and Atlanta United FC! 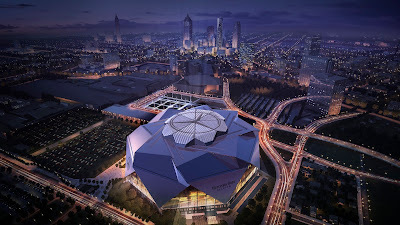 ATL's sports scene just got luxurious! 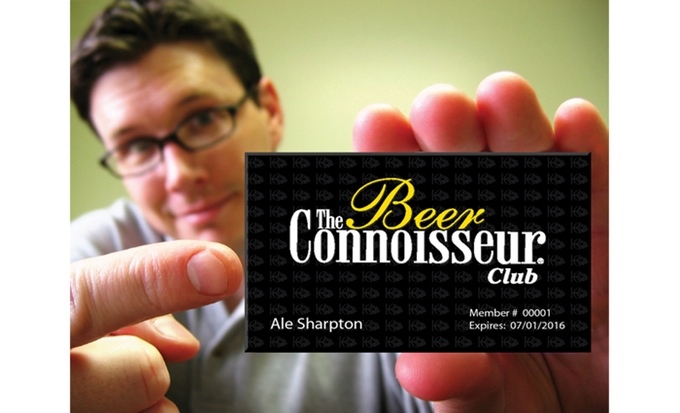 Okay, so besides being a beer man, I love sports and cars which explains Cruisin’ For A Brewsin’. 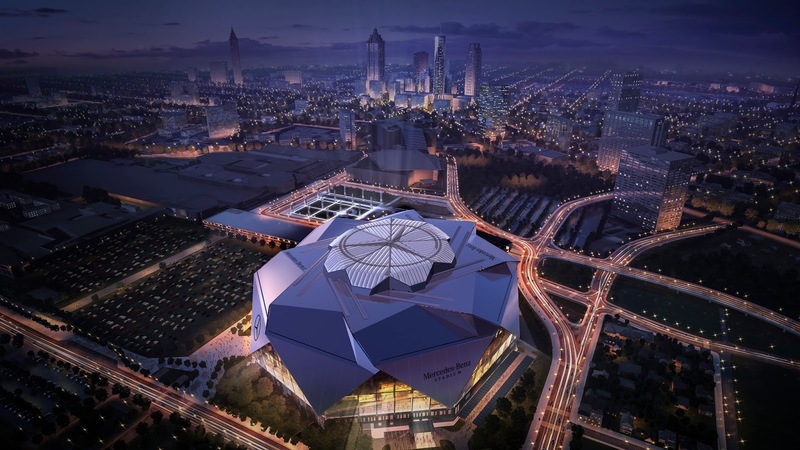 After hearing the news that the soon-to-be-built home of the Atlanta Falcons and Atlanta United FC is going to be named after the luxury auto giant Mercedes-Benz, it provides even more prestige to an already incredible arena set to debut in 2017. Mercedes-Benz obviously sees a lot in what Georgia’s capital has to offer going back to their July relocation of corporate headquarters here from northern New Jersey. Now that’s love! Read the official press release below for all the details. ATLANTA, GA – AMB Sports & Entertainment (AMBSE) today announced Mercedes-Benz USA (MBUSA) will be the naming partner of the new Atlanta stadium, now officially named Mercedes-Benz Stadium. The agreement, which continues through 2042, includes official naming rights and other partnership benefits. The Mercedes-Benz brand will be prominent inside and outside the building, including on the roof; in plaza areas; on directional, on-field and tunnel signage; in club areas; in VIP parking and entrance areas; on the first-of-its-kind video halo board; and in additional areas. Upon its completion in 2017, the world-class sports and entertainment facility will be home to the National Football League's Atlanta Falcons and Major League Soccer's Atlanta United. The multi-purpose stadium will also host other major sports and entertainment events, including the NCAA Men's Final Four in 2020. At a press conference announcing the partnership, Atlanta Falcons and Atlanta United Owner Arthur Blank unveiled the newly-branded stadium model and spoke about the attributes that make Mercedes-Benz the ideal partner for the stadium project. "Mercedes-Benz fits all of the criteria we set out in finding a naming rights partner," said Blank. "Their name and reputation fit the iconic image of the building; they are committed to excellence in customer service and experience; their values mesh with those of the Falcons, Atlanta United and the rest of our businesses; and they are a company that embraces the communities in which they do business." The announcement comes following the July relocation of MBUSA's corporate headquarters from their former setting in northern New Jersey to metro Atlanta. "We chose Atlanta as the foundation for the future of our company– a place where our brand, our employees, their families and our culture can thrive and grow," said Stephen Cannon, president and CEO of MBUSA. "This stadium is an opportunity to connect our brand to the promise and opportunity that this remarkable facility represents for Atlanta's future." The press conference was also attended by Georgia Governor Nathan Deal and Atlanta Mayor Kasim Reed. "I'm confident that this partnership will enhance the long-term economic growth and success of both Atlanta and our state as a whole," said Governor Deal. "I am proud to be a part of this effort to create jobs, allow us to more successfully compete for world-class sports and entertainment events and draw even more visitors to support our thriving tourism industry." 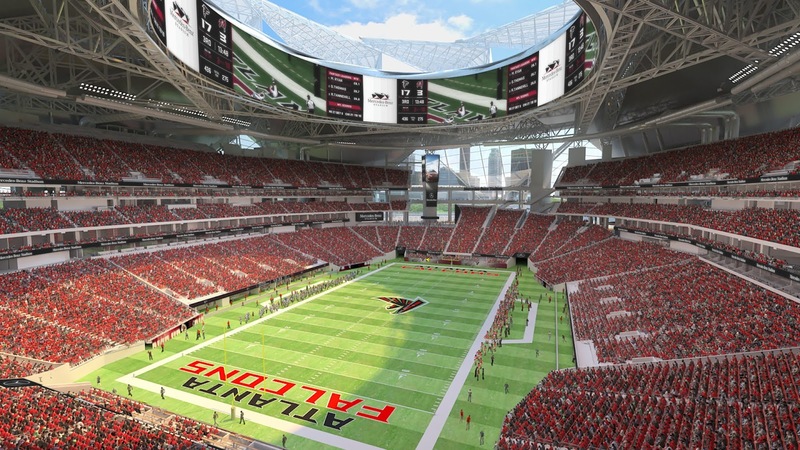 Currently under construction in Atlanta's downtown tourist and entertainment district, Mercedes-Benz Stadium represents the latest in design and features for a multi-purpose venue. Central to the building design is utilization of natural light, with an exterior skin made of ETFE panels and a retractable roof inspired by the oculus in the ancient Roman Pantheon. The stadium will also seek LEED (Leadership in Energy & Environmental Design) certification at the highest level from the U.S. Green Building Council. "Mercedes-Benz represents excellence, superior quality and performance. It is the perfect corporate partner to have naming rights for our new state-of-the-art Atlanta Falcons Stadium in the heart of downtown," said Mayor Kasim Reed. "Atlanta continues to attract leading companies and venues that create well-paying jobs and boost tourism spending in our city. This partnership is another example of our growth as a world-class city and of our will to win." My Parents' Basement joins the Heroes Villains Art Extravaganza! Since you are my people and follow my blog, you get special perks like this leak of the press release that goes out tomorrow. 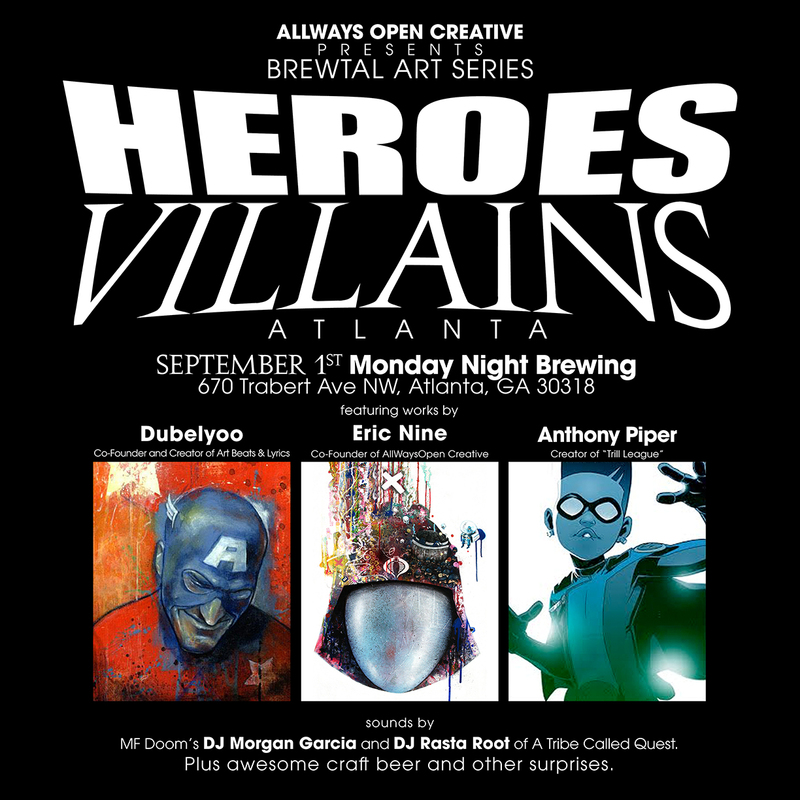 It only made sense that this comic book-themed beer bar and eatery would join my upcoming Heroes Villains art show at Monday Night Brewing on September 1st at 5:30. Look for an awesome piece I am crafting visually documenting this dope spot's birth from building to the finish on this blog later this week. Anyway, get your tickets here asap, treat a friend, dress up, get your sip on and PARTY on a TUESDAY. It's the ultimate DragonCon kickoff which happens two days later. My Parents’ Basement will have a pop-up store in the upcoming superhero-themed art show at Midtown Atlanta’s Monday Night Brewing (670 Trabert Ave NW, Atlanta, GA 30318) on Tuesday, September 1, 2015; 5:30 p.m. until 9 p.m.! ATLANTA (August 20, 2015) – Just when AllWays Open Creative’s Heroes Villains Art Show at Monday Night Brewing featuring renowned artists Eric Nine, Dubelyoo, and California-based comic illustrator Anthony Piper was more than enough to make September 1st incredible, the recently launched comic book-themed beer bar My Parents’ Basement has joined the caper. 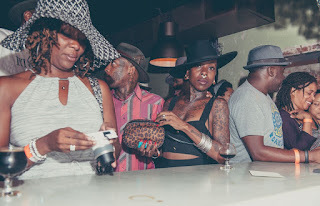 With this exhibit’s theme based on fantasy, it was a no-brainer for MPB to present a pop-up to give all attendees a customized sneak peek of what their venue located in the burgeoning beer hub of Avondale Estates (22 N Avondale Rd, Avondale Estates, Ga, 30002) has in store since its 2015 opening in mid-August. And besides striking art, installations, and My Parents’ Basement pop-up, MF Doom’s DJ Morgan Garcia and DJ Rasta Root (DJ of Phife Dawg, Dwele, and manager of Tribe Called Quest) will be moving the crowd; beer authority Ale Sharpton will be pouring two versions of imperial stouts brewed for the first time by Monday Night exclusively for this event; there will be two collectors’ glasses designed by Dubelyoo and Eric Nine; and a few other surprises that will make this evening a can’t-miss experience. Ultimately, the Heroes Villains art exhibit will leave a lasting memory even Professor X couldn’t erase. 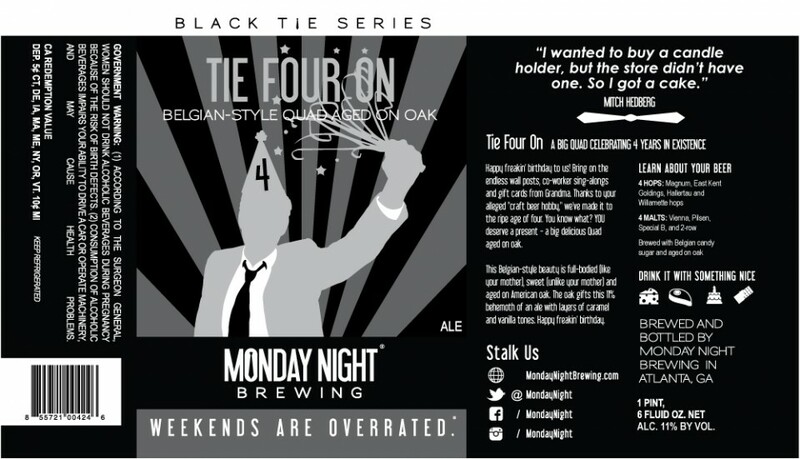 Tickets are available online here (which include a special gift if purchased in advance), and on the day of the event at the Monday Night brewery, September 1st, starting at 1:30. 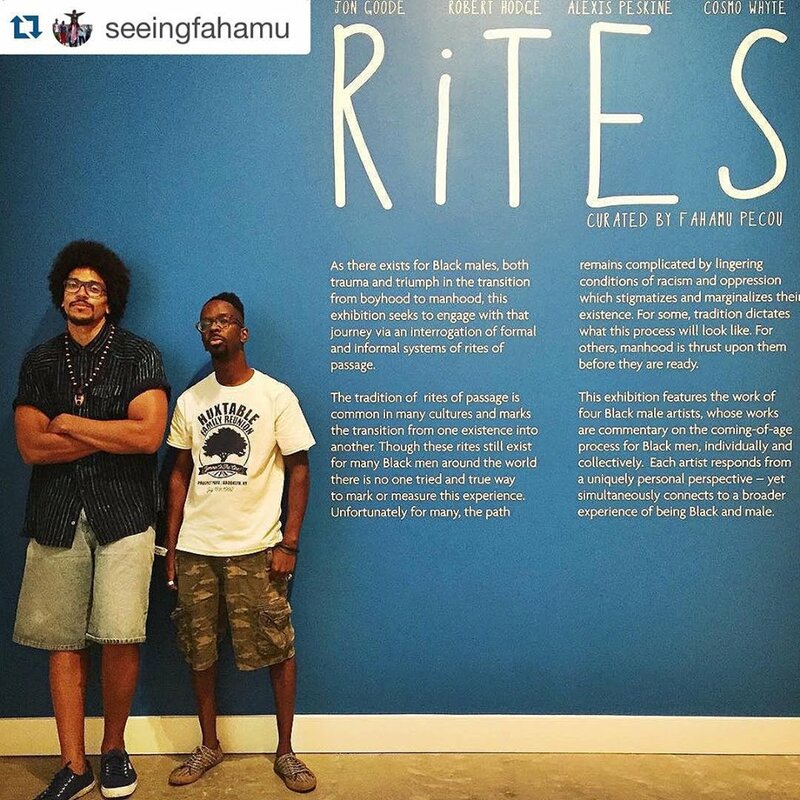 Fahamu Pecou’s RiTES exhibit opens tonight at the Zuckerman Museum of Art at Kennesaw State University from 6-8 pm. I am getting ready to enjoy another day in Georgia. 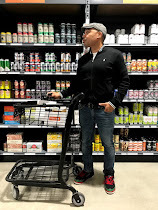 There is always something going on and I do my best to let you know about it! 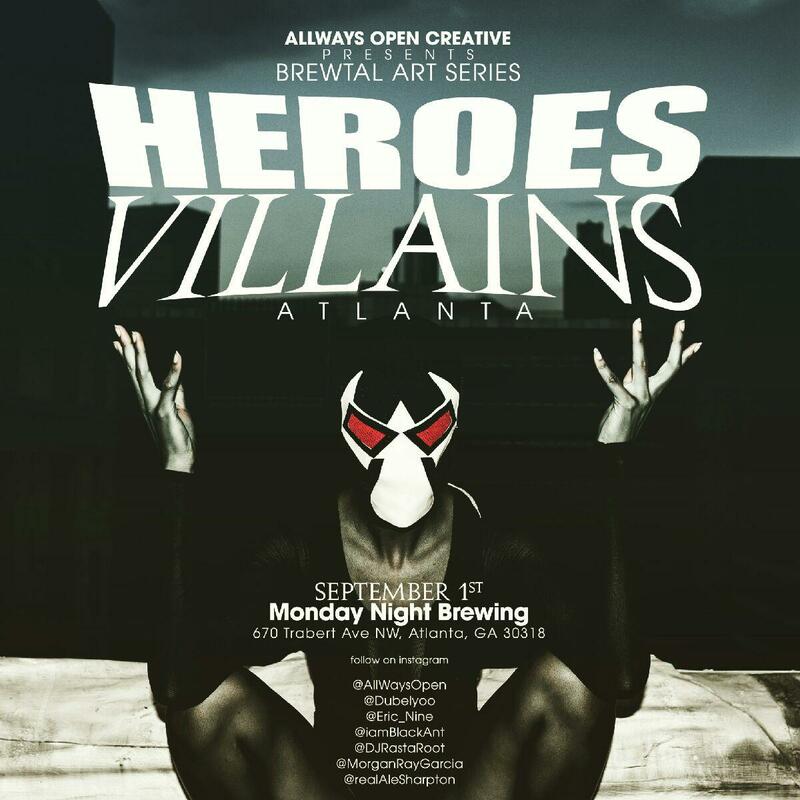 In between promoting the upcoming Heroes Villains Art Show at Monday Night Brewing September 1st produced by my company AllWays Open (click on the sidebar flyer), I can use a break. 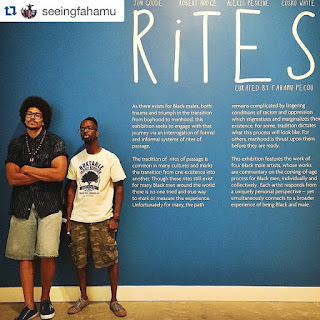 With that being said, here are two events I am definitely hitting up—Red HareBrewing’s 4th Anniversary and brilliant artist/curator/scholar Fahamu Pecou’s RiTES exhibit featuring four artists at Kennessaw State's Zuckerman Museum of Art. Both go down today and I can’t miss ‘em! The official information is below straight from the source. Oh, and a crazy shout out to my good friend, Atlanta BeerTours co-founder, and BeerPop podcast co-host Aaron Rolka. He will be celebrating his birthday as well starting with Red Brick at 2 p.m. I guess I have three can’t-miss destinations today! 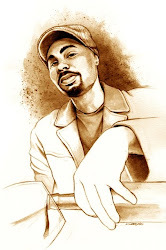 Thanks in advance for supporting everything I am a part of. That means more than you will ever know. 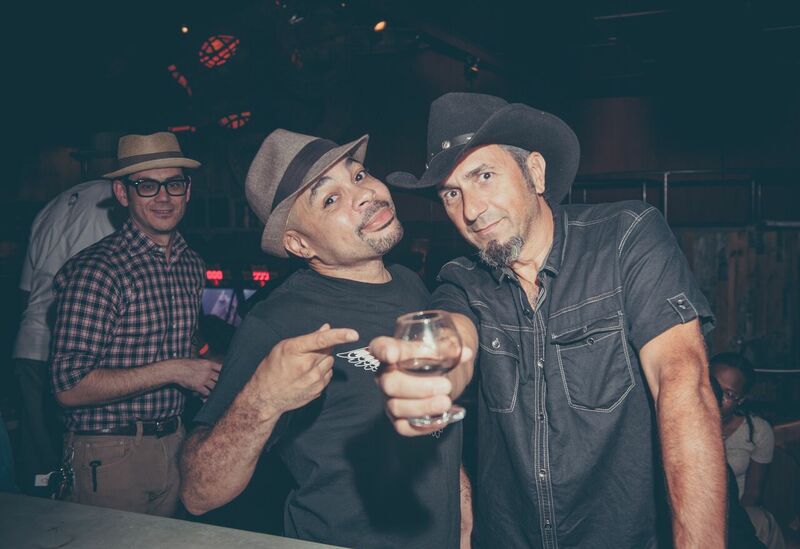 You inspire me to keep bringing the beer and art world something fresh as much as possible. Did I mention Heroes Villains? 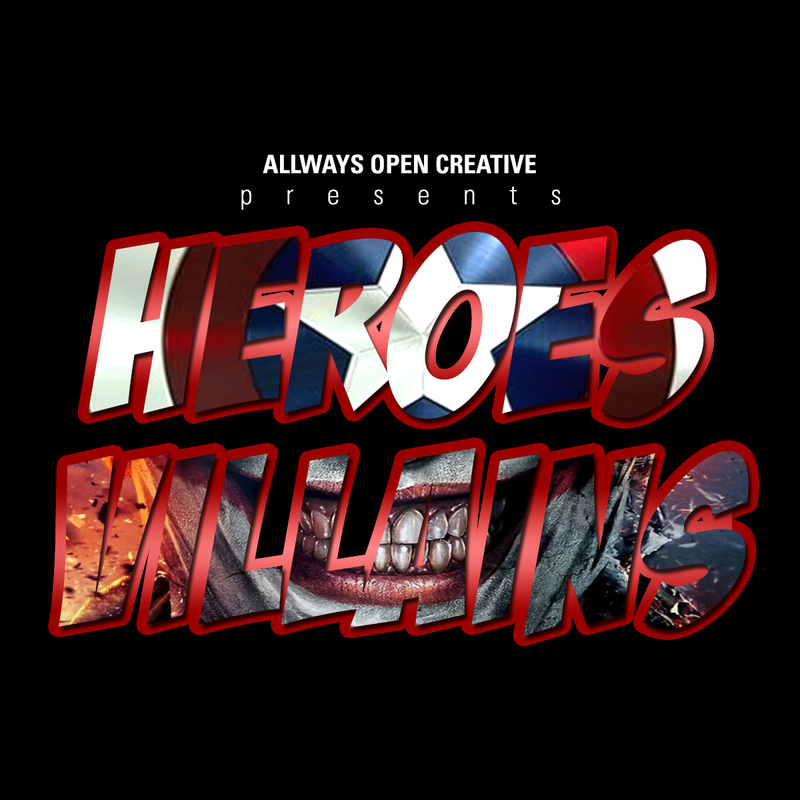 Be sure to follow the hashtag #HeroesVillains on Instagram and Twitter for more info all over the Web. Red Hare Celebrates Year 4 In Style! Come kick it today from 2:00-6:00 pm at Red Hare Brewing! 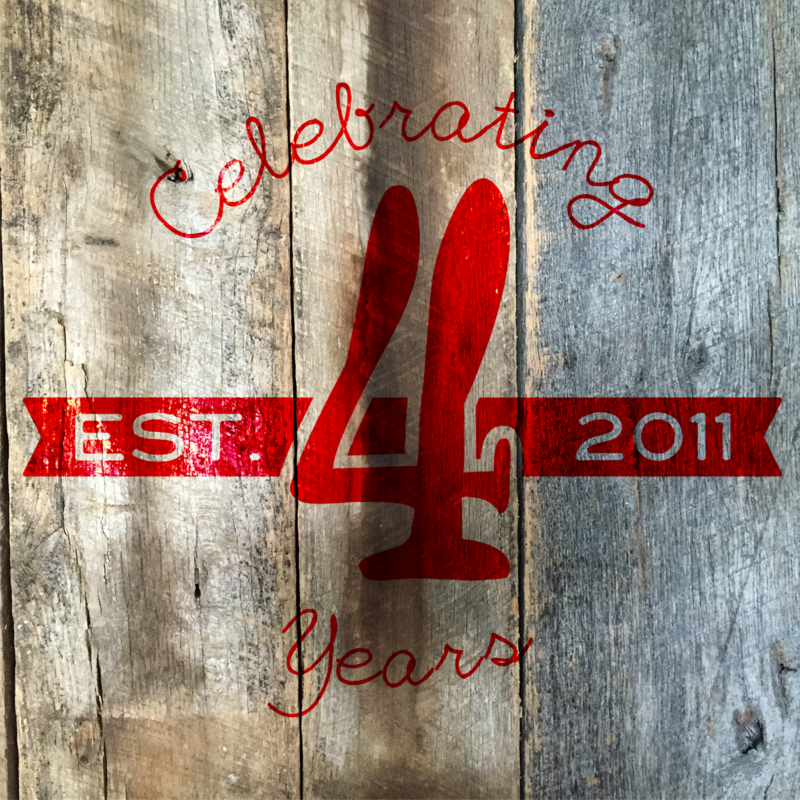 Join Red Hare as they celebrate their 4th year making beer with 4 hours of live music, 15 different draft beers and limited edition souvenir glassware! Go here for all the info! 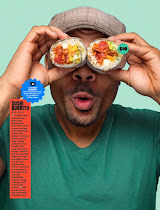 Zuckerman Museum of Art at Kennesaw State University from 6-8pm. 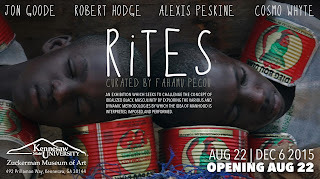 This exhibition considers the formal and inconsistent system of rites of passage in determining how one becomes a man, specifically, a Black man. 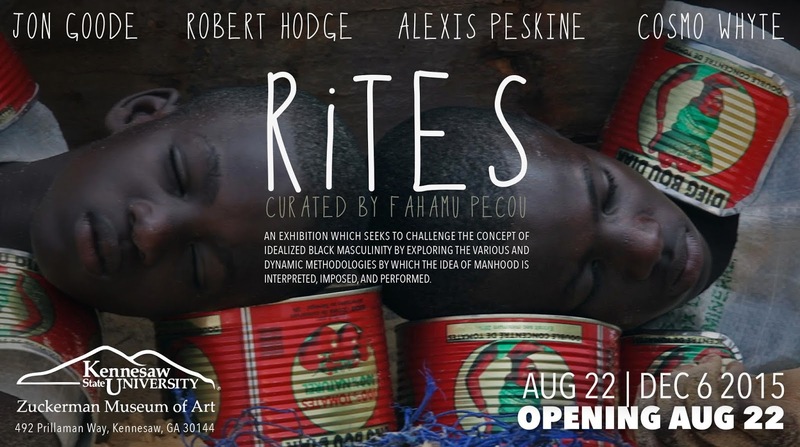 In many respects, the show seeks to challenge the concept of an ideal manhood by exploring the various and dynamic methodologies by which the idea of manhood is interpreted, imposed, and performed. AllWays Open is featured tonight during The Influencers event! 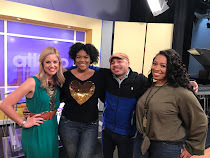 Come check out my creative agency AllWays Open as we talk about the awesome events we have coming up for Atlanta to enjoy! We will be talking about the upcoming Heroes Villains art show at Monday Night Brewing (see the add on the right sidebar) and other events on deck. And tonight is free with giveaways too! 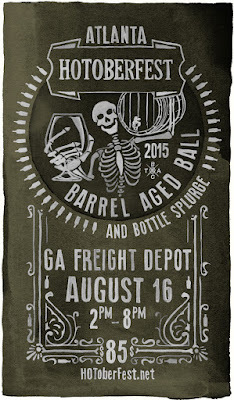 Atlanta's original Barrel-Aged Ball and Bottle Splurge is this Sunday and there are only a handful of tickets left! 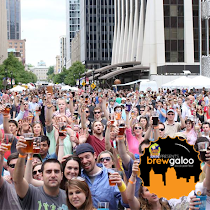 I said it before and I will say it again: This is one of the best beer festivals, period. 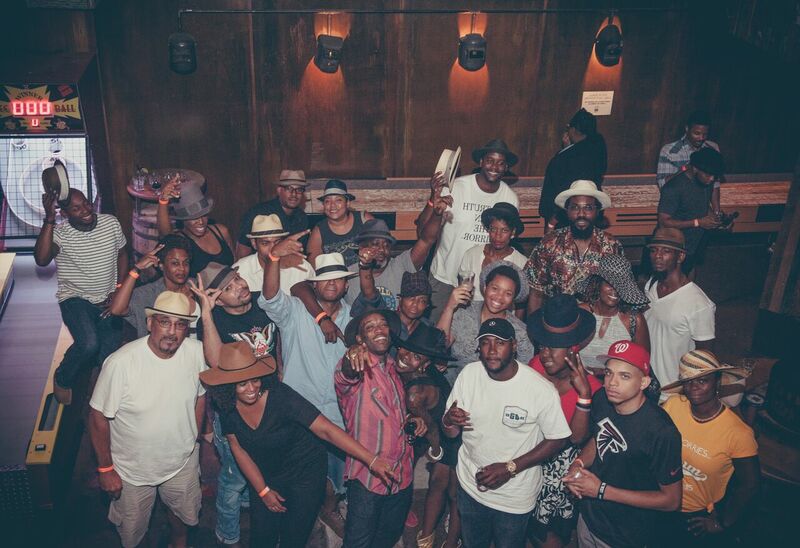 Not in Atlanta, not in the South, but in the nation! 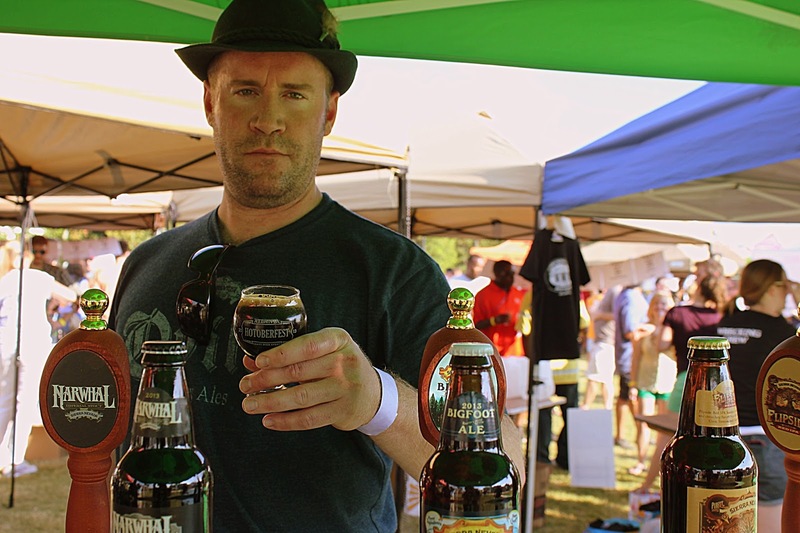 As you can see from my coverage in the past here, I have been following HOToberfest founders Alan Raines (below) and the Rossers—Denise and Tryon—since their first one in 2008. 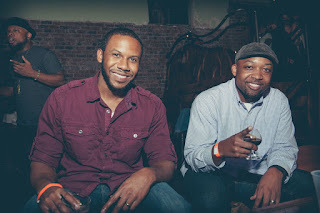 After taking a deserved one-year hiatus due to the ridiculous amount of blood, sweat and tears they have put in, this dynamic trio is back to deliver hundreds of exotic brews we will never get to have again due to their one-time barrel agings. One of the major differences from the past HOToberfests is that this one is at the Historic Georgia Freight Depot in downtown Atlanta for the first time. 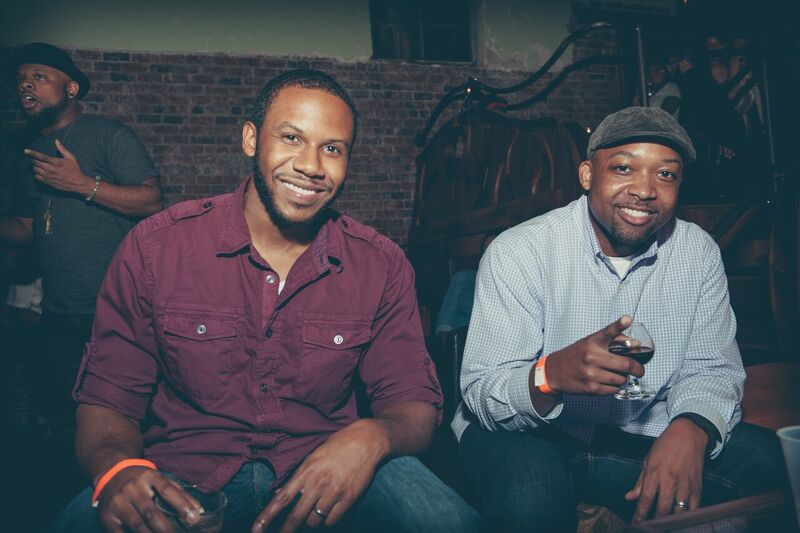 It's a gorgeous venue and is the perfect covered, air-conditioned environment for sippin' gangster ales and lagers. Aged in whiskey barrels used to age maple syrup. This 14% Dry Oatmeal Stout was brewed in honor of Leon’s Winter Storm in January 2014 which crippled Atlanta and most of the Southeast when Atlanta looked like the opening scene of The Walking Dead. This version has been double barrel aged in 2 different rye barrels. It’s snow ordinary stout. 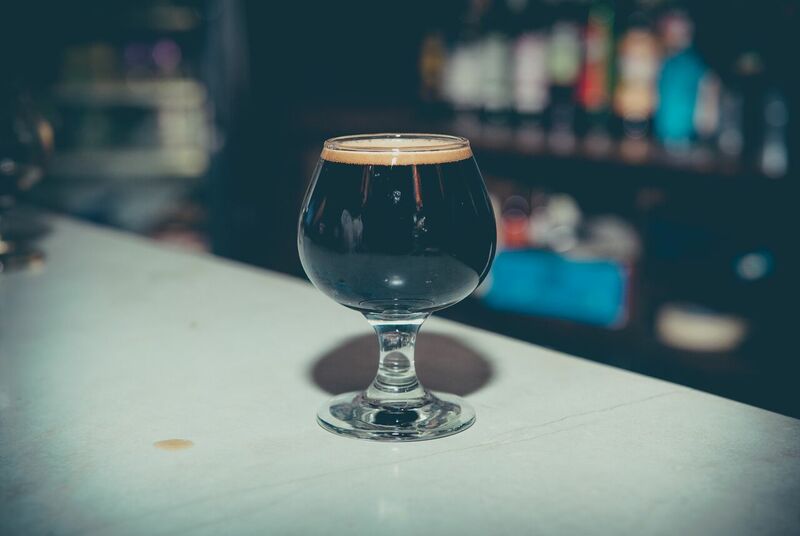 We conditioned our Rye Whiskey Barrel with 1000 Faces Cold Brew Coffee, after removing that we blended our Reclaimed Rye and our Russian Imperial Stout to creature a wonderful melody of malt. Raspberry Saison in a Rye Bourbon Barrel. Raspberries bathing in a delicious Saison Reprieve fill this charred oak cask that held Finger Lakes Distilling's McKenzie Rye Whiskey. Rye Bourbon overtones mix with raspberries and Saison Reprieve to produce a light fruit and spicy tartness. A clean crisp finish of oak, rye bourbon, and spice. A complex malt base in this imperial rye porter lends sweet notes of chocolate and spice balanced with roasty, smoky tones. The whiskey barrel was infused with chocolate, vanilla, cinnamon, and orange peel. Smooth, dark and delicious. American sour ale brewed with Indian yogurt and rose hips, aged in brandy barrel. Elements of Berliner Weisse, Rye whiskey-aged Belgian Rye Amber, and Oud Brun combine and produce flavors from bugs, Brett, wood and whiskey. Wandering Blues Brandy Barrel-aged: Orpheus spent years wandering the earth in mourning after the fateful serpent bite that killed his wife. Wandering Blues pays homage to Orpheus’ journey following his loss. It's soured with our house bacteria mother and fermented with fresh blueberries, juiced for us by Arden’s Garden, providing a balance of brightness and depth. The grape brandy barrel accentuates the fruit and the depth. 20th Anniv. Imperial Stout aged in Eagle Rare whiskey barrels, then barrel aged in whiskey barrels used to age maple syrup. Red Hop Rye aged in Apple Brandy Barrel with Brett and dry hopped with Citra. White barleywine brewed with vanilla, chocolate, and cherries, aged in a bourbon barrel used to age maple syrup. Raspberry American Sour Ale. Unhopped wort from our Hitze Pils was fermented in a grape brandy barrel with a blend of Saccharomyces, Brettanomyces, Lactobacillus and some other fun "bugs" then re-fermented with raspberries to create an American Framboise. Abundantly tart, bursting with raspberry and citrus sweet and sour notes accented by notes of vanilla and brandy from the cask. A light bodied brew with lactobacillus that gives it a citrus sour and tartness that compliments the whiskey tones from the pot still whiskey barrel. Where is the cherry? Rye Cubed Triple IPA aged in a grape brandy barrel. Our 10% Belgian-style quadruple aged several months in an apple brandy barrel. Choco-Rye Summer Stout aged in a pot still whiskey barrel. Swan Swan Hummingbird, collaboration American Wild Ale. 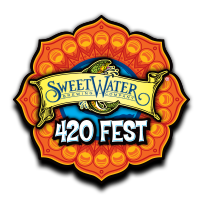 Soured and aged at Wild Heaven and Southern Brewing Company with cultivated yeast and bacteria strains at the respective breweries, then combined to create a new proprietary yeast strain. Finally aged in an apple brandy barrel. Siberius Maximus Russian Imperial Stout aged in a Prichard's Rye Whiskey barrel and then a Maple Bourbon barrel. Roggenator Rye Doppelbock aged in Prichard's Tennessee Whiskey barrel and then aged an apple brandy barrel. Hazelnuts were added to a traditional Adambier, creating a spin on this old world ale. Complex and malt driven with notes of chocolate, coffee, earth, and slight smoke. Aged in a Rye Whiskey barrel. Ultimately, be a part of history and treat yourself to one of the best imbibing experiences you will ever have. Trust me. Below is their official description. The remaining tickets are sold here. 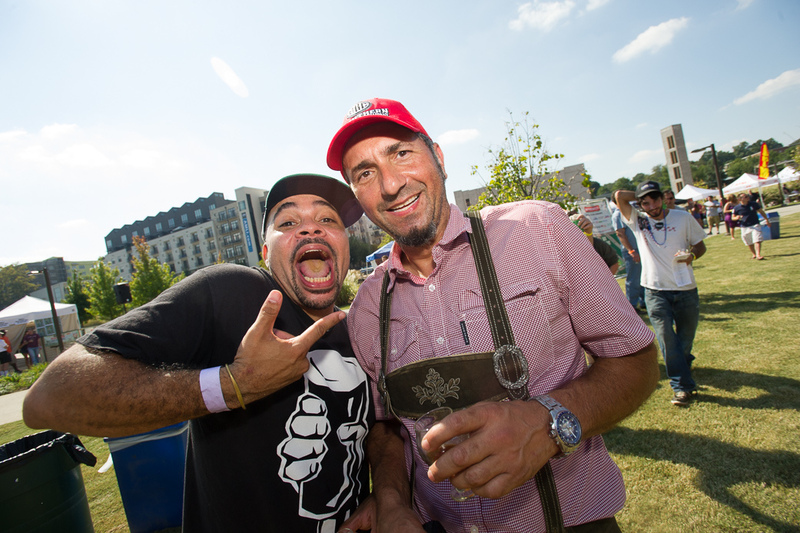 2015 marks the 7th year for the HOToberFest event series and the 1st year for the refined craft beer event. 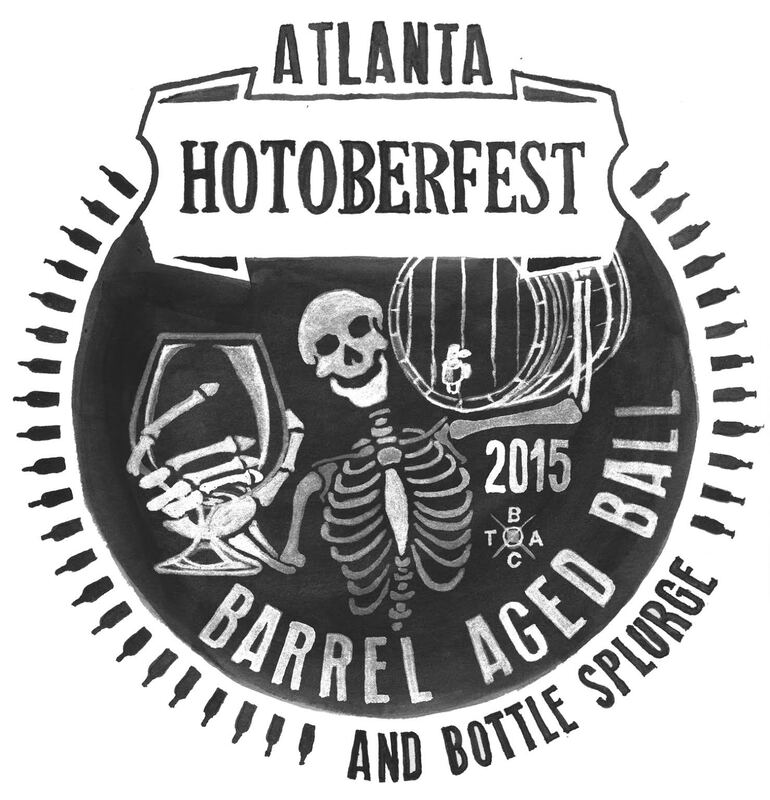 HOToberFest’s Barrel Aged Ball will provide a unique opportunity for regional beer enthusiasts to gather and sample truly unique draft beers from Georgia breweries, as well as a curated list of specialty bottles. 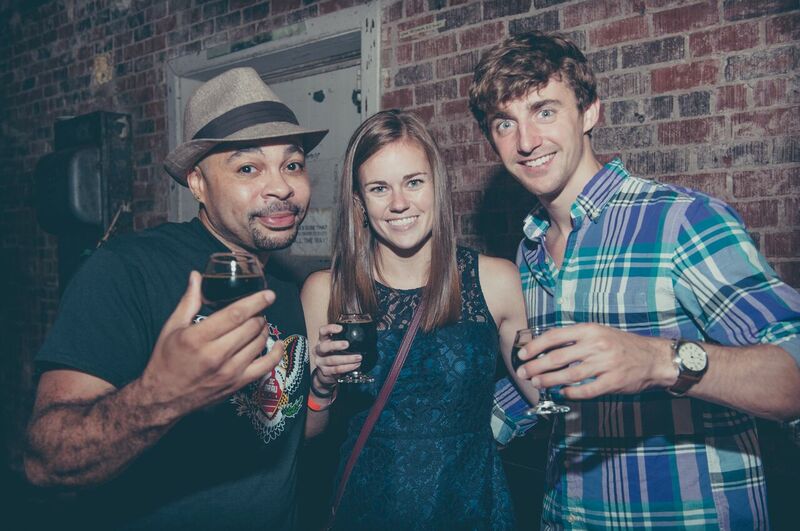 Previous iterations of the festival have been heralded as some of the finest craft beer celebrations in the southeast. 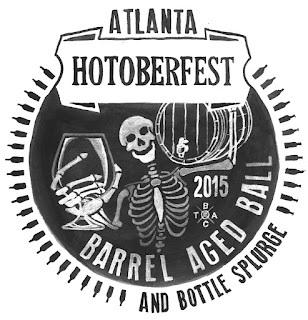 The Barrel Aged Ball is the new, condensed evolution of HOToberFest, maintaining the feature of pouring a one-of-a-kind beer directly from wood aging barrels, obtained from small batch spirit distillers. 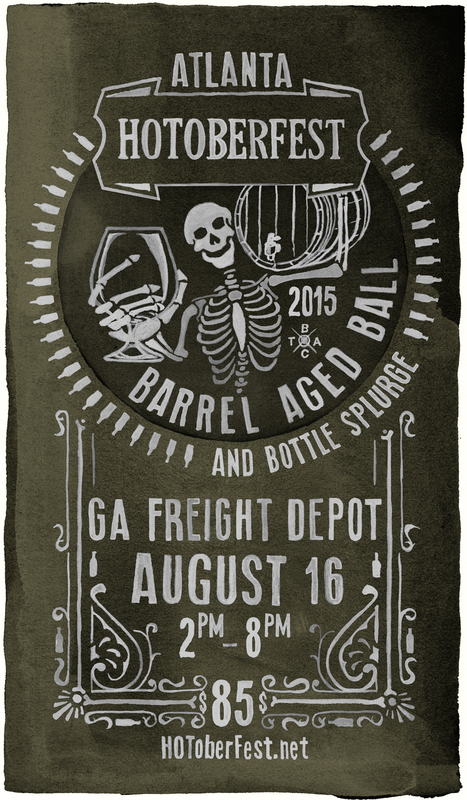 A select group of Georgia brewmasters will take these barrels and craft a unique beer recipe to age in the barrels and pour at the tasting. This event is truly an exclusive and unique tasting experience for new and alumni attendees. A Best of Show Award is determined by participants via voting tokens and will be presented to the brewery with the favorite barrel aged beer. Additional premium features for all attendees include: a carefully curated selection of bottles of seasonal, rare and collectable beers poured throughout the evening; two food tastes from a variety of options prepared by local, beer-centric chefs; the opportunity to vote for Best of Show from all barrel aged beer offerings. Atlanta food trucks will also be on site for additional food purchases. We strongly suggest utilizing transit options such as MARTA Five Points Station, MARTA Georgia State Station, UBER and taxis. Parking is available for a nominal fee in the Underground Atlanta Parking Deck, as well as various street lots. Atlanta food trucks will be on site for additional food purchases. 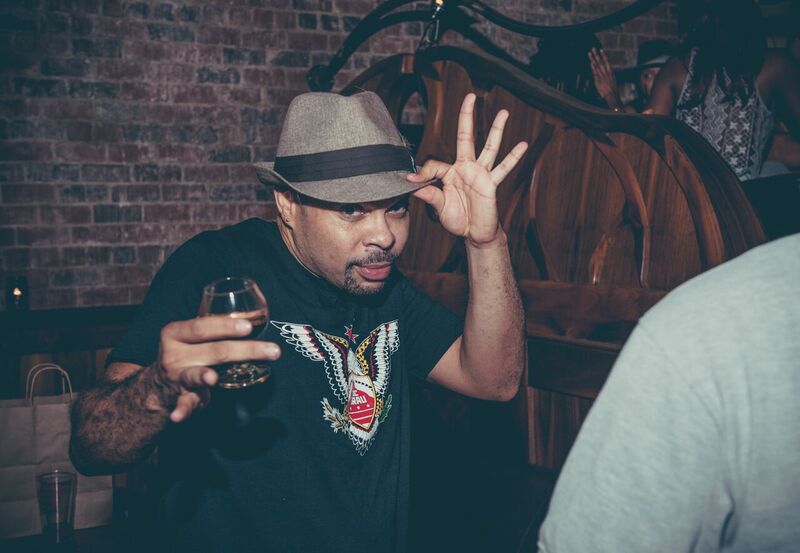 Atlanta's own comic book beer bar is now open! Avondale Estates just got even more gangster for brew thanks to My Parents' Basement! With so many breweries around Avondale Estates including Wild Heaven, Three Taverns and Blue Tarp to name a few, an awesome beer bar with a comic book store called My Parents' Basement makes perfect sense! My homies Dave DeFeo, Tim Ensor and Lawson Wright just opened this gem on 22 N Avondale Road, Avondale Estates, GA, 30002 and it's dope! Look for my photo album documenting the very start of the Basement to now coming soon! 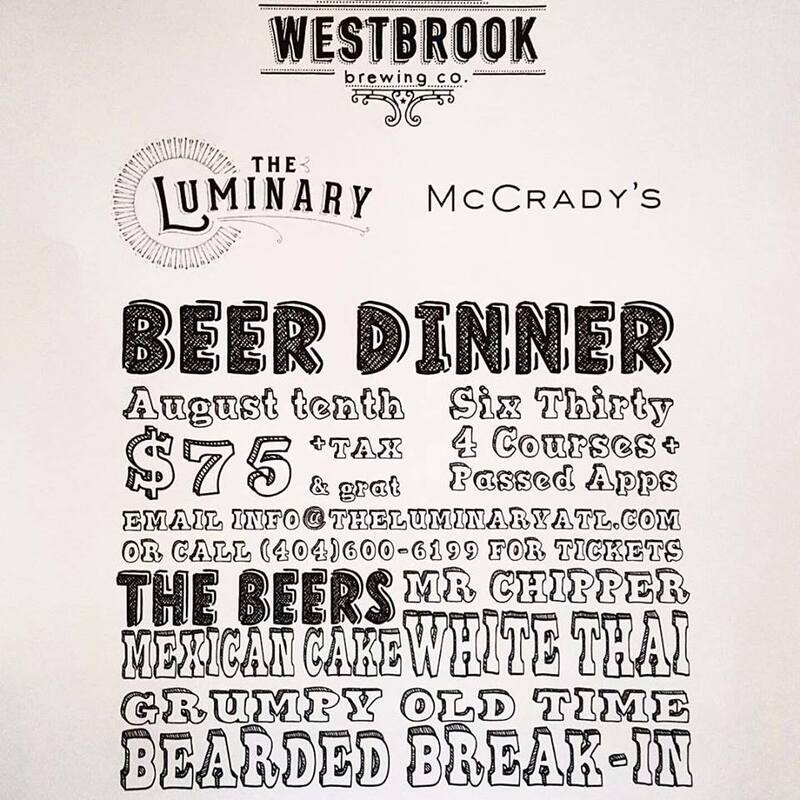 The Luminary and Westbrook Beer Dinner is Tonight! Tonight, Monday, August 1o, at 6:30 p.m. at the always lively Krog Street Market, there will be a four-course beer dinner you don't want to miss! Hosted by the slick, French-American fused restaurant The Luminary at the southern end of the Market, anything celebrity Chef Eli Kirstein (left), Chef Daniel Heinze of Charleston's renowned McCrady’s, and brewing brilliance of Westbrook Brewing Co. have in store for us to indulge in, you go! 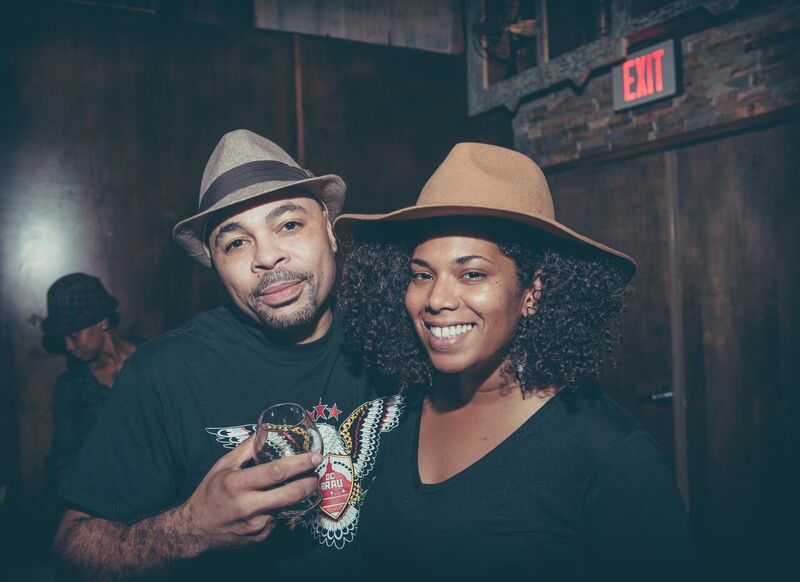 The cool thing is the always fun Ed and Morgan Westbrook will be in the place to make sure the brews flow all night! 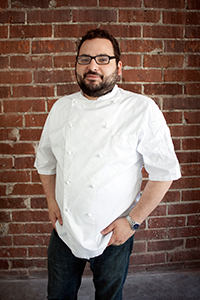 They say: Chef Daniel Heinze of famed Charleston mainstay McCrady’s Restaurant is teaming up with Chef Eli Kirshtein for a one-night only dinner with Mt. 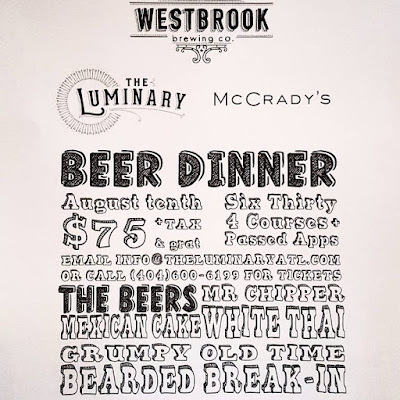 Pleasant’s Westbrook Brewery on Monday, August 10 at The Luminary in Krog Street Market. The breakdown: The night will begin at 6:30 p.m. with a cocktail reception at The Luminary featuring a selection of tasty bites. Guests then will be treated to a jointly-prepared four-course meal from Chefs Kirshtein and Heinz, with a focus on in-season southern dishes. Each delectable course will be paired with Westbrook’s dynamic beers, which founder Edward Westbrook will select from his very own cellar. The full menu is below for your reference and tickets are priced at $75 per person (plus tax and gratuity). These just arrived and Luminary provided the proof here! There are only a few tickets left, so call (404.600.6199) or inquire by e-mail (info@theluminaryatl.com) asap to get your seat! I will definitely be there, ya heard? Happy Birthday Monday Night Brewing! 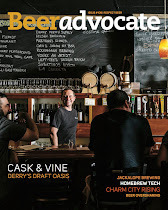 It's Numero Cuatro for one of ATL's brewing giants! Man. 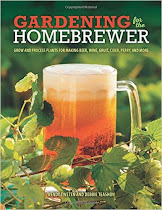 I have such a deep history with Monday Night Brewing as you can see in one of my first posts for Cruisin' For A Brewsin' here! I was at their original brewing site in the back of the house during their popular Monday homebrew tastings almost four years ago. 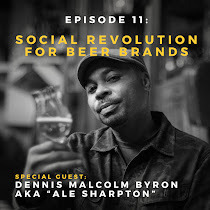 It started from a Bible study with the founders to one of the largest brewing companies in the South. Crazy right? 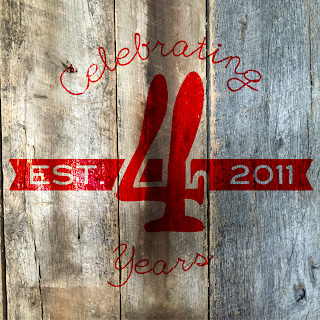 Well today I am heading their way to celebrate their 4th year and it's going to be a big one! After things settle down, it will be party time again on Tuesday, September 1st when my Creative Agency AllWays Open and Monday Night Brewing collaborate to host this baby below, Heroes and Villains! Be ready for the early ticket sales coming soon! My beer pick for tonight: Westbrook Mexican Cake Imperial Stout! 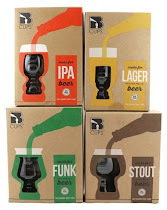 Tonight is our debut of Brews. Brims. Beats. at the gangster beer bar, Argosy! 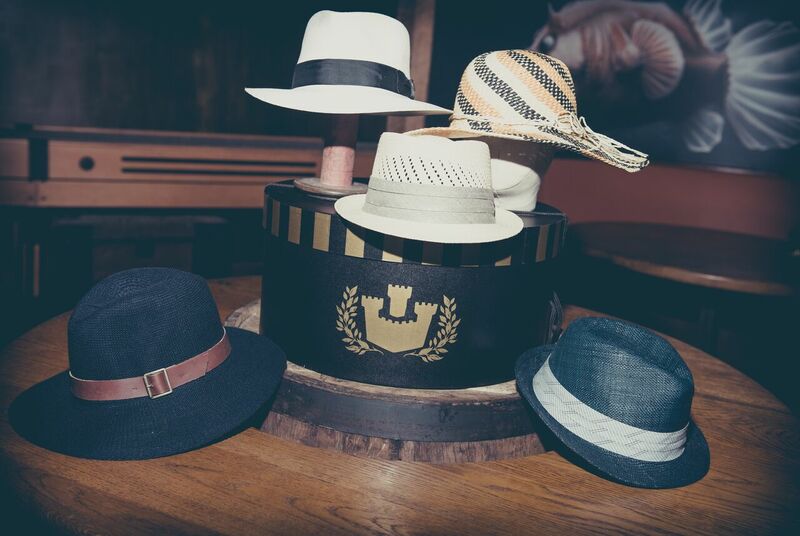 Get your hat ready! 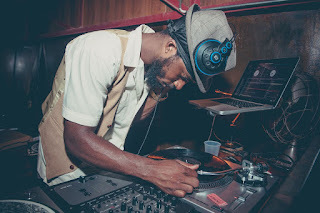 Live DJ set by dead prez's own mikeflo! 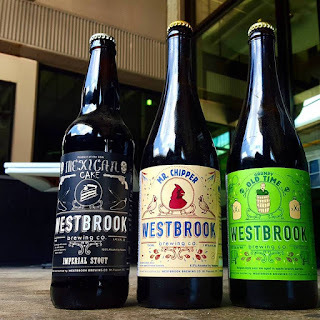 and my beer for the evening, the Westbrook Mexican Cake Stout! Trust me, it is one of the best beers in the world! Bring $10 cash for entry. There will also be a raffle for those fly Goorin Hats and other giveaways while supplies last so make it happen and don't miss this! 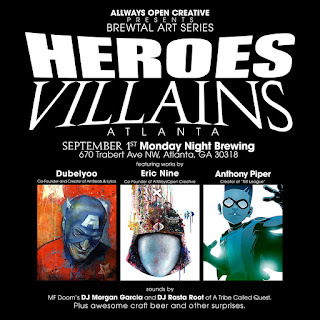 And after this event is the first Heroes and Villains show at Monday Night Brewing September 1st! Whoa!